We spent a lot time having fun with this New Year’s Day counting down activity! Manipulatives such as blocks (that can be removed or added from a group of ten, one at a time) give a visual reinforcement of what a countdown is. 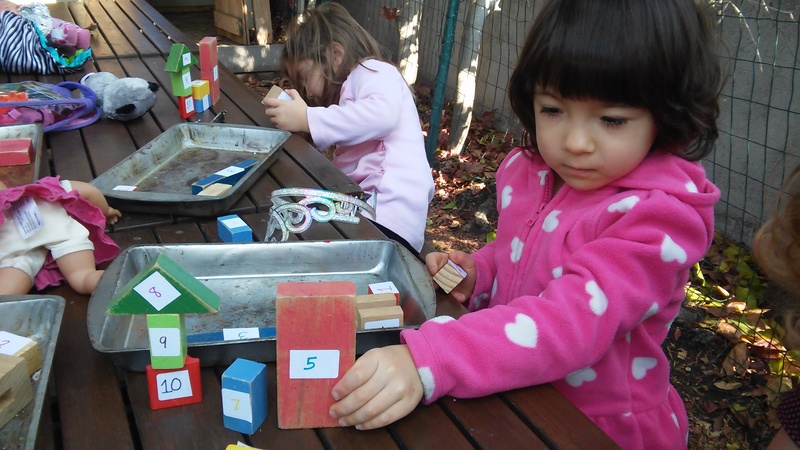 Conceptually, the idea of a countdown is too advanced for the preschool learner, unless he has a concrete example with which to associate the meaning with an action. We started by piling our blocks on top of one another, starting with one and ending with ten. Once completed, we started removing blocks (one at a time), counting together as we did so. Once we reached one, we shouted, “Happy New Year!”. 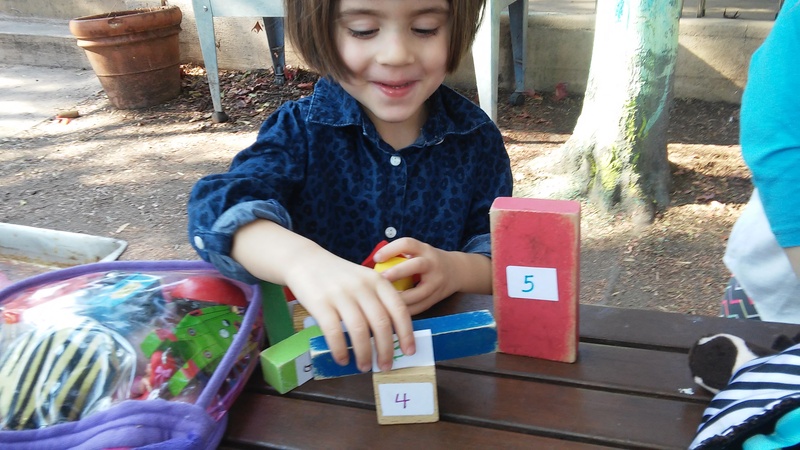 Learning about numbers is a preschooler’s first step toward becoming a budding young mathematician. And in preschool, math learning is all about counting, number recognition, and one-to-one correspondence. This activity reinforced all of these concepts!